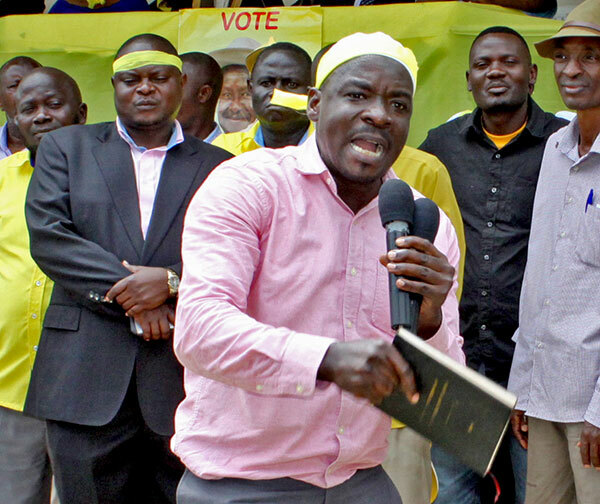 Abdullah Kitatta (holding microphones) addressing Boda Boda cyclists during an NRM rally. The leader of the notorious Boda Boda 2010 group and NRM Chairman for Rubaga division, Abdullah Kitatta has been arrested, a source has told this website. 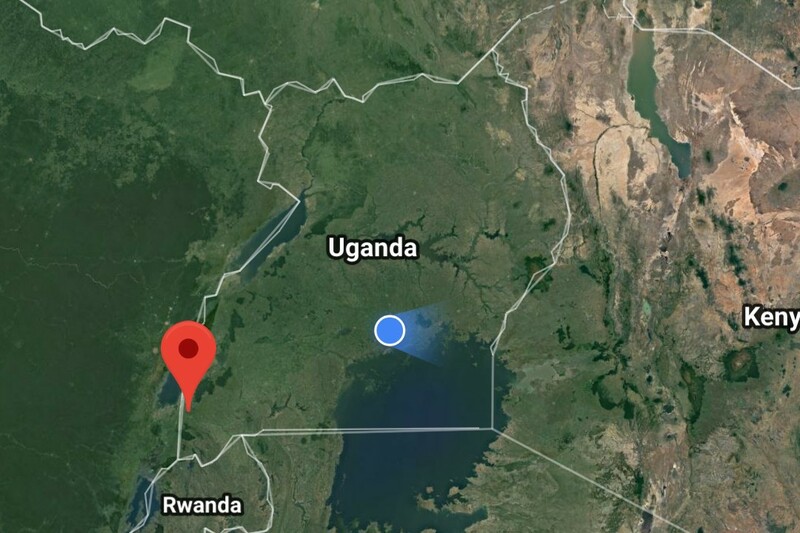 Kitatta was picked up by operatives of the Chieftaincy of Military Intelligence (CMI) from Wakaliga moments ago where he was hiding in a lodge. He is accused of masterminding the gruesome murder of a Case Hospital accountant, Francis Ekalungar weeks ago. 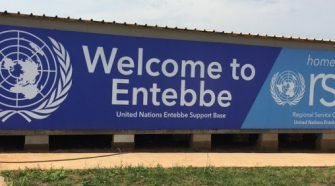 SoftPower News has learnt from a credible source that CMI arrested Kitatta to aid investigations in several crimes including murders, espionage, robberies and women murders in Wakiso and Entebbe. Since 2010, Kitatta has been leading Boda Boda 2010, a quasi military group that is said to have unleashed terror and brutality on motorcycle owners and other civilians in Kampala and Wakiso with sheer impunity. The group claims to be close to the Inspector General of Police, Gen Kale Kayihura and other Police commanders. This site has it on authority that the group operates safe houses in several areas in Kampala. 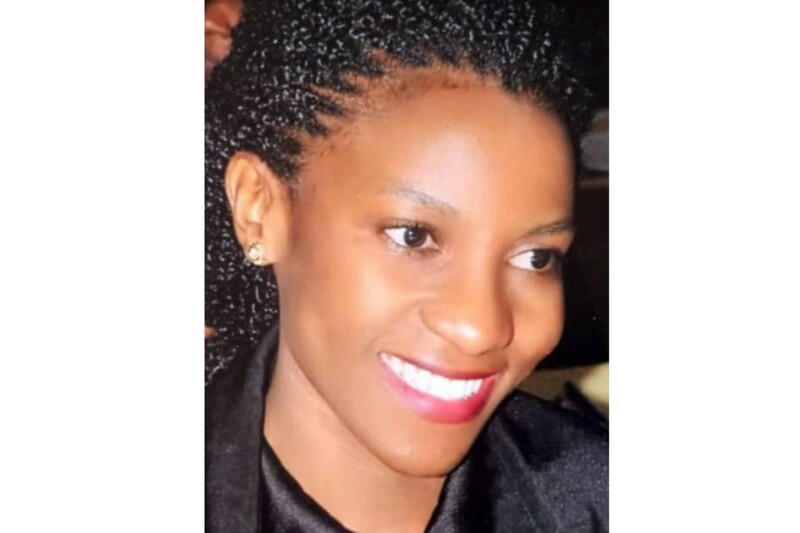 It is in the Munyonyo safe house that their members administered a lethal injection on Francis Ekulangar’s stomach before his body was burnt and dumped. Some of the suspects arrested from Kyengera in the night told CMI operatives that Francis Ekulangar’s last words moments after the lethal injection was administered were; “You have finished me”. The suspects include Kiwalabye Huzair who is said to be a brother to Kitatta. The pupils were beat up for wearing red ribbons on their heads, which were at the time being used by the opposition to protest the lifting of the presidential age limit. Last year, President Museveni who was attending slain police spokesman Kaweesi’s vigil said that Uganda Police Force had criminals among their ranks and that Ugandans who offered evidence on some crimes had instead been arrested and harrased. The President who issued a stern warning to the criminals ordered the Inspector General of Police to rid the force of criminals. 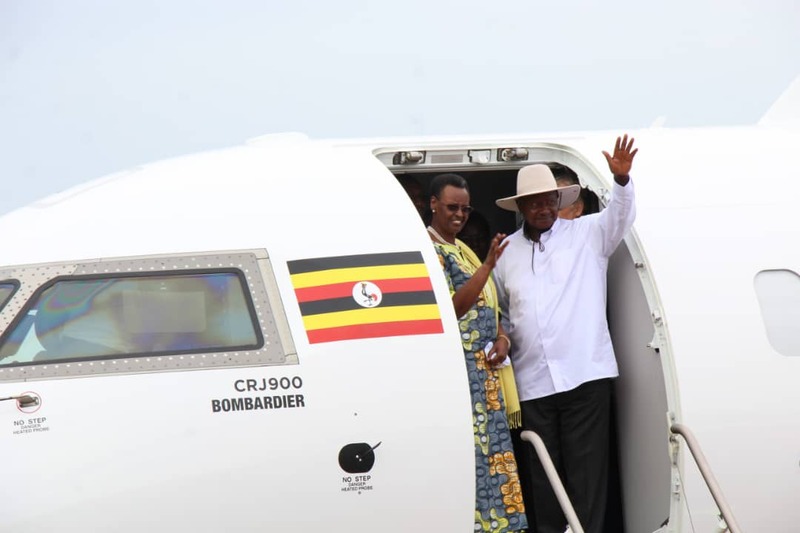 The numerous arrests by CMI are considered by many as operations sanctioned by President Museveni to rid the city of criminals where Police has fallen short. A very big well done to the military for stopping this rogue..The ruling party and government should not associate themselves with such characters. Makes me Miss Kayanja of operation Wembley.. If this is legitimate and true, then cudos to military and please don’t stop at the footguys who commit the crimes. Get those who protect them. Yes those have happened but still, wondering how a criminal who have confessed himself can be arrested and released the following day, Just because Sobi was released and said to be helpful to the CMI , so results were highly demanded, by the public from the police and CMI groups. Now no one else would cover that apart from the present kitata, so My fellow Ugandans don’t be fooled around with police doing that, where ve thy been since 2010 till date. Yet they have been getting assistance from Sobi? ? ?And why after the age limit bill passed, then why kitata, why CMI and Military police, not kayihuraz side? ? ?all those qns need answers.